Car Wash Loans — Commercial Real Estate Loans, Inc. Car washes keep our cars looking nice and shiny, but they're also an important part of the U.S. economy. In fact, some experts estimate that the car wash industry is $10 billion a year business. In order to keep the industry strong, car wash owners need financing in order to grow. So, no matter whether you're looking for a $500,000 loan to open a small car wash, or $2 million to open a large, full-service car wash, Commercial Real Estate Loans, Inc. is here to help. 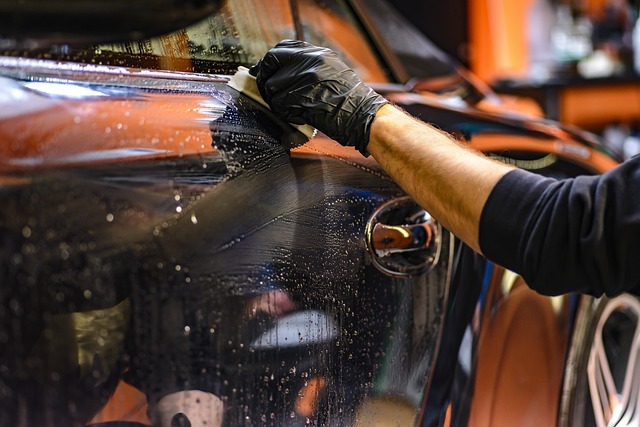 For some car wash owners, the SBA 7a and SBA 504 loan programs could be the best option available to finance their businesses. SBA loans aren't strictly limited to funding the purchase of property. Instead, they can also be used to purchase equipment and fund working capital for car wash businesses. However, SBA loans often have much stricter requirements than other kinds of financing, including higher credit score and lower debt requirements for borrowers. For more information about car wash loans from just $500,000, click the button below. Then, fill out our short, secure form for a fast, easy, and free quote from a commercial mortgage banker. You may also email us any time at loans@cre.capital.